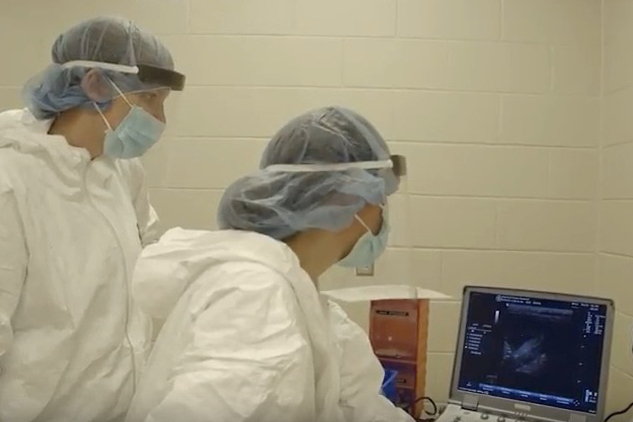 Jordana Lenon, B.S., B.A., is the outreach specialist for the Wisconsin National Primate Research Center and the Stem Cell & Regenerative Medicine Center, both at the University of Wisconsin-Madison. In this guest post Jordana talks about WNPRC research on Zika virus. Wisconsin National Primate Research Center scientist David O’Connor is emphasizing using “as few animals as possible” to answer research questions that desperately need answers as the world watches Zika virus cause birth defects and raise fears among pregnant women and their families across the warmer Americas. These answers, O’Connor expects, will move him and his collaborators at the University of Wisconsin-Madison, Duke University, in Brazil and beyond forward as they learn more each day how Zika virus may be operating inside of infected pregnant women and their newborns, and could cause potential lifelong impairments we don’t even know about yet. Thanks to research using rhesus macaques, whose immune, reproductive and neurological systems are very similar to ours, the answers are starting to come in. Furthermore, O’Connor and his Zika Experimental Science Team, or “ZEST are sharing their raw research data through an online portal with the public – including of course and very importantly other Zika researchers. Their goal is to share data openly, to eliminate as many impediments as possible to spurring collaborative work around the globe to solve the Zika crisis. Just how severe a problem are we looking at? O’Connor gave some perspective during a public lecture on the UW-Madison campus this week. While HIV – another pandemic virus he has studied exhaustively over the past 20 years – costs society about $400,000 per patient over their life spans, Zika virus impairments in newborns could cost between $1-10 million per patient (using US dollar estimates) over their life spans. Recent studies in macaques found that the Zika virus persisted for up to 70 days in the blood of pregnant female monkeys – much longer than the 10 days it remained in either males or non-pregnant females – this increases the chance of severe birth defects being found in babies. There are already more than 300 pregnant women in the US with laboratory evidence of Zika. This number is growing daily. Infections in the US are largely being attributed to pregnant women picking up the virus while traveling outside the country: Zika is hitting hard right now in Puerto Rico, infecting nearly 50 pregnant women per day, as Aedes aegypti mosquitos, which can transmit viruses such as dengue and Zika, spread and move northward this summer from South to Central America, to the Caribbean and into the United States. Because Zika is also sexually transmitted, its borders of infection are not limited to places where the mosquitos live and bite. There is hope, however. A new experimental vaccine has shown to protect mice with just a single dose. Scientists from Walter Reed Army Institute of Research, the Beth Israel Deconess Medical Center and Harvard Medical School found two different vaccines effectively protected 100% of mice from the virus. This compares to a control group which were unprotected and all caught Zika after being exposed to the virus. See the team’s latest research updates on the ZEST web portal site. 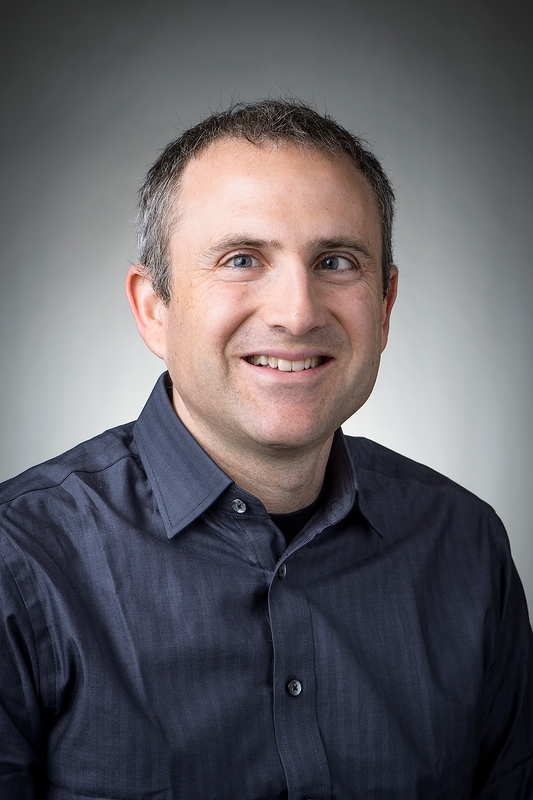 View the Wednesday Night at the Lab lecture on Zika virus that Dr. O’Connor gave July 6 on the UW-Madison campus, including his responses to several questions about the virus, immunity, pregnancy, and vaccine development. 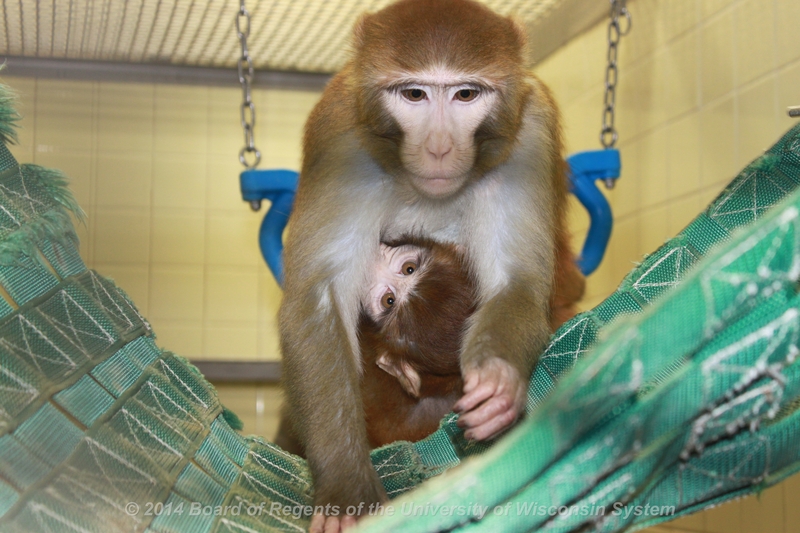 Posted on July 12, 2016 July 12, 2016 by EditorPosted in News, Science NewsTagged animal research, David O’Connor, Jordana Lenon, monkey, primate, University of Wisconsin-Madison, UW Madison, Zika virus.